U.S. President Donald Trump says that the General Motors' Ohio plant should be re-opened, in a tweet on Saturday, ten days after the plant made its last Chevrolet Cruze. U.S. President Donald Trump said in a tweet that the General Motors Ohio Plant should re-open, just ten days after the plant rolled off the last Chevrolet Cruze from its assembly line.The last Cruze rolled off the assembly line a week ago on Wednesday at GM's plant in Lordstown, Ohio, the first of five plants in North America to end production this year are ending U.S. production of the Cruze. GM, one of the largest in the world, had announced a few months ago that it is considering shutting down 5 major plants in North America soon as a part of its restructuring process to start making electric and autonomous cars. The automaker said that it will offer buyouts to nearly 14,000 workers across these five plants and mass layoffs would follow soon. The plants affected include Lordstown in Warren, Ohio that makes the Chevrolet Cruise, the Detroit-Hamtramck Operations in Detroit, Michigan that makes the Buick Lacrosse, the Chevrolet Volt, Chevrolet Impala and the Cadillac CT6. Other plants in the United States includes the propulsion plants in White Marsh, Maryland that makes pickup truck transmissions and the transmission factory in Warren, Michigan that also makes gearboxes - mainly a 6-speed unit that is used across the board. General Motors will also shut down the Oshawa facility in Ontario, Canada that currently makes the Chevrolet Impala and Cadillac XT range. In a tweet, Trump said “Because the economy is so good, General Motors must get their Lordstown, Ohio, plant open, maybe in a different form or with a new owner, FAST!” Trump added “Toyota is investing 13.5 $Billion in U.S., others likewise. G.M. MUST ACT QUICKLY. Time is of the essence!” Over five years Toyota plans to invest nearly $13 billion. 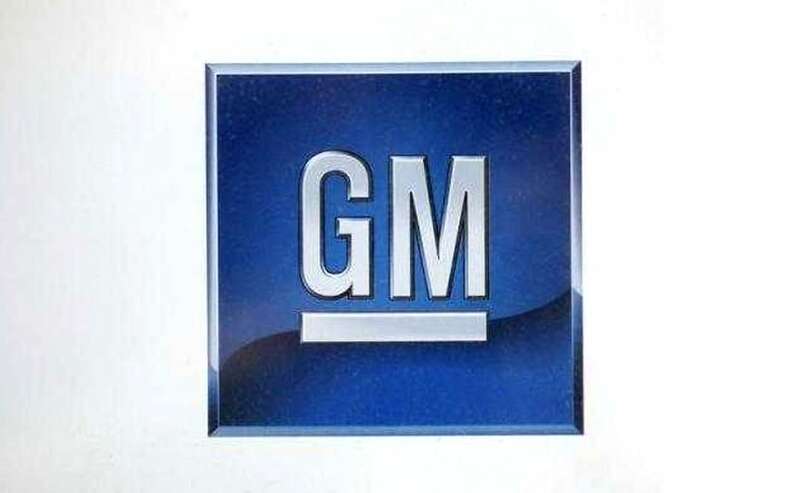 GM did not immediately respond to requests for comment late Saturday.